Eligible project refers to project of social & Economic welfare of public as specified by Central Government . 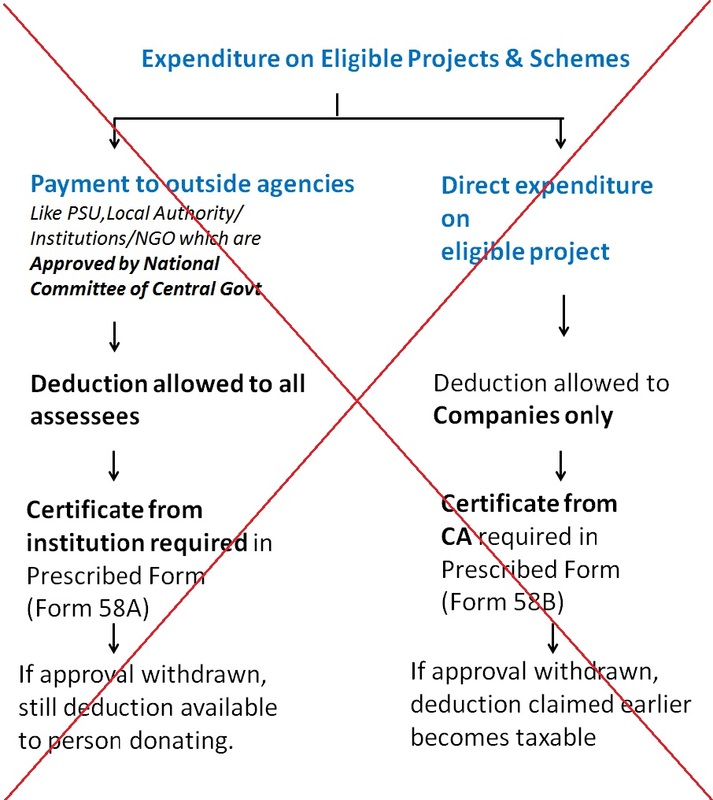 Assessees not having Business Income can claim similar deduction under Section 80GGA. Direct expenditure will be allowed.